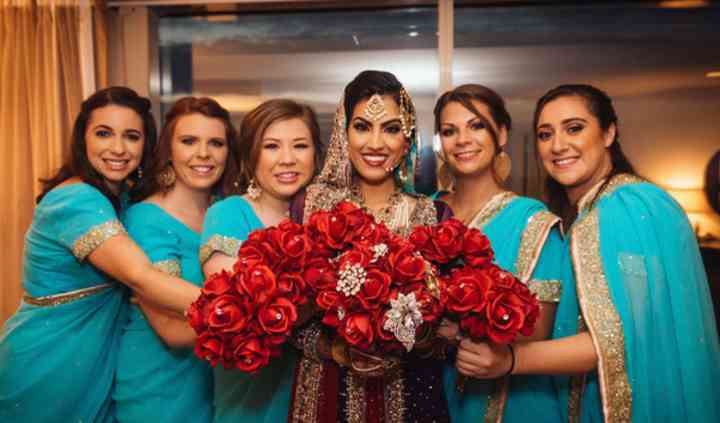 Sheraton Tysons Hotel is a premier wedding venue located in Vienna, Virginia. This newly renovated hotel and event space is the perfect setting to celebrate before retreating back to a comfortable and cozy room. 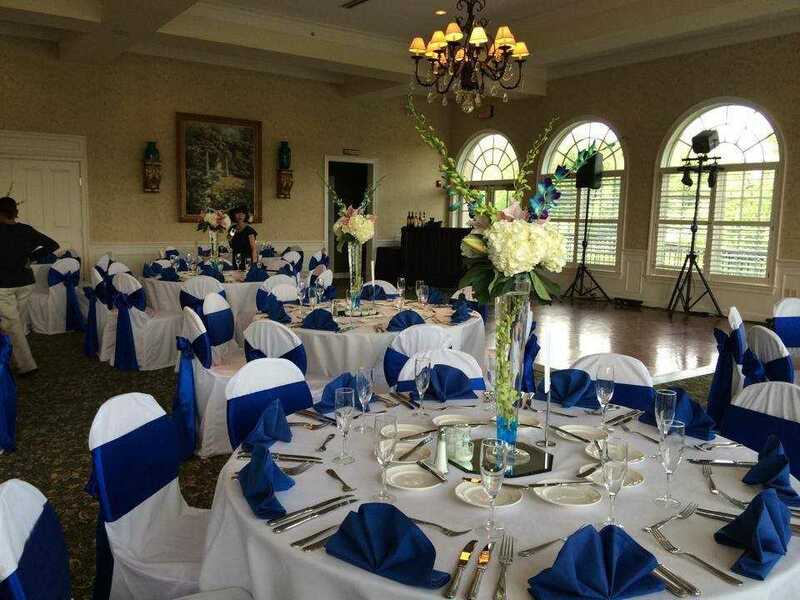 The venue’s fabulous ballroom spaces are modern, versatile, and ideal for both receptions and ceremonies. 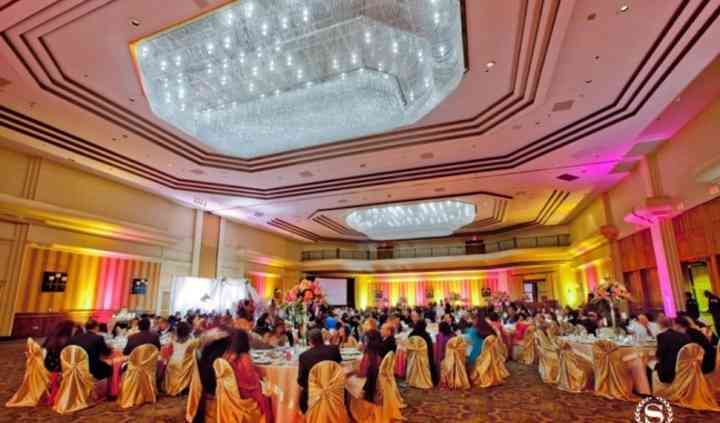 With three main event spaces available, Sheraton Tysons Hotel holds up to 1,000 guests. 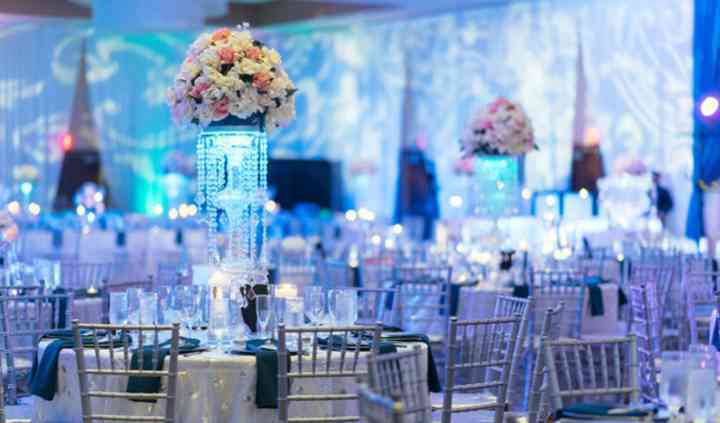 The venue’s largest ballroom, the Fairfax Ballroom, holds up to 800 guests and offers over 10,000 square feet of versatile space. The room’s warm and neutral tones make for a romantic setting while the enchanting chandeliers strung above add spectacular class to this wonderful space. 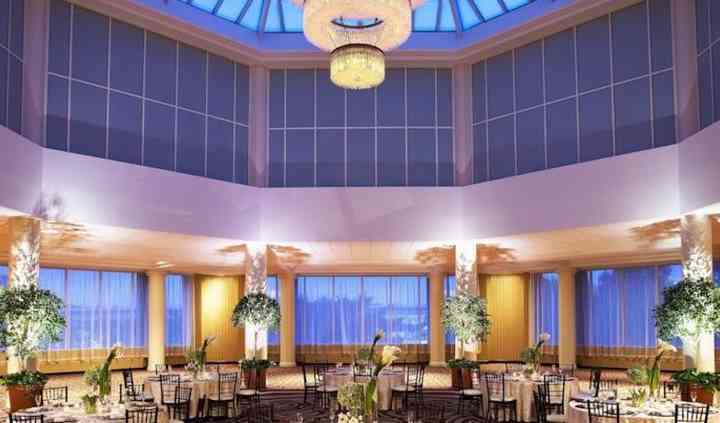 To dance the night away under the stars, you'll want to check out the Tysons Ballroom, with panoramic windows and large skylights. This space includes a pre-function foyer as well as an outdoor terrace area perfect for cocktail hours. Finally, for more intimate gathering for up to 150 guests, check out the Ash Grove Ballroom just adjacent to the Fairfax Ballroom. Sheraton Tysons Hotel offers a variety of amenities to each and every guest. From indoor and outdoor pools to a state-of-the-art fitness center and top-of-the-line concierge services, your guests will get an unforgettable hotel experience when they book at Sheraton Tysons Hotel. The Sheraton Tysons (formerly Sheraton Premiere) is a good hotel that can work very well for wedding receptions. Note that the hotel is older, so you will have to spend money on covering up the ... Read more building's blemishes. Still, once all is said and done, our reception looked spectacular and the hotel accommodated us very, very well. All in all, a good value for the money. Lucy Warner and her team worked to make my daughter's wedding reception the magical celebration we hoped it would be. Read more Lucy Warner and her team worked to make my daughter's wedding reception the magical celebration we hoped it would be. The Sheraton Tysons is a beautiful venue and we love bringing our wedding cakes and desserts! Their staff is always accommodating and helpful once the wedding cake walks through the door. Their food is exquisite and the venue is gorgeous! 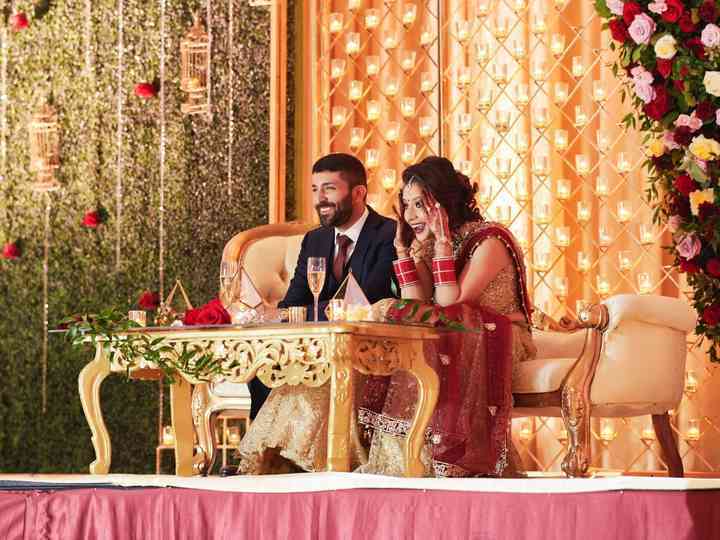 An easy-to-reach suburban hotel of impeccable style and beautiful architecture, Sheraton Tysons Hotel is a venue your guests will delight in. This is just a wonderful place, with good food and great service.